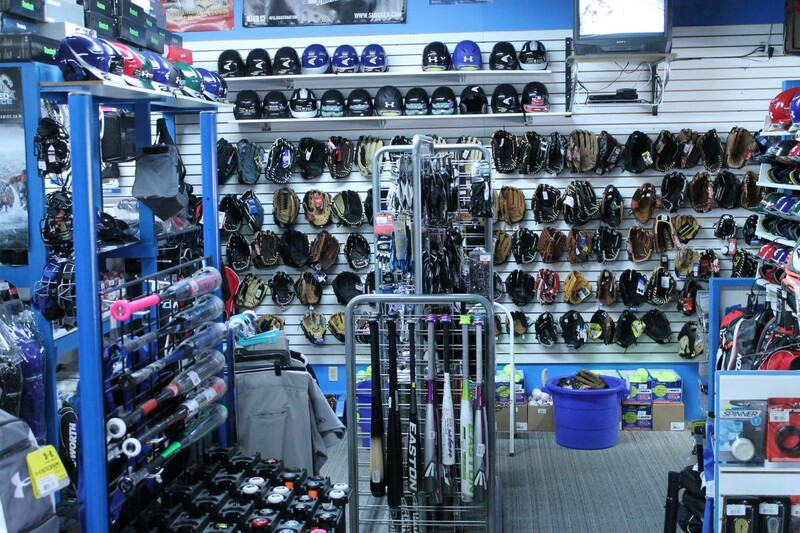 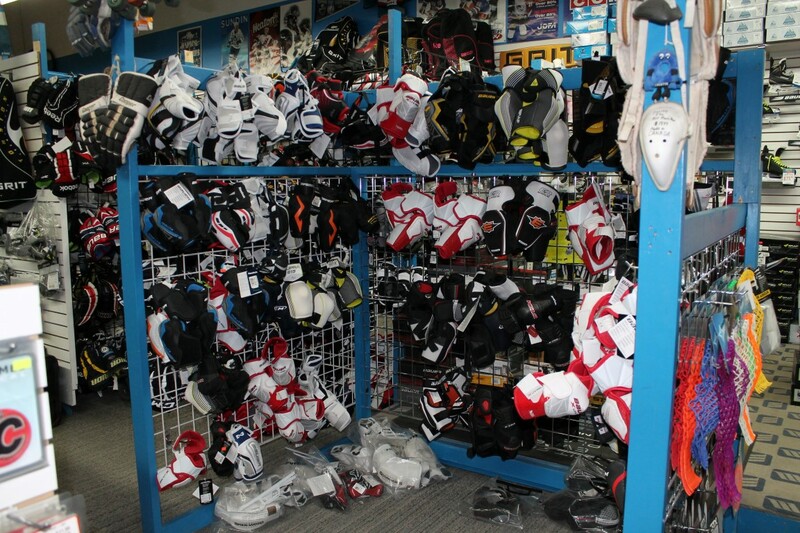 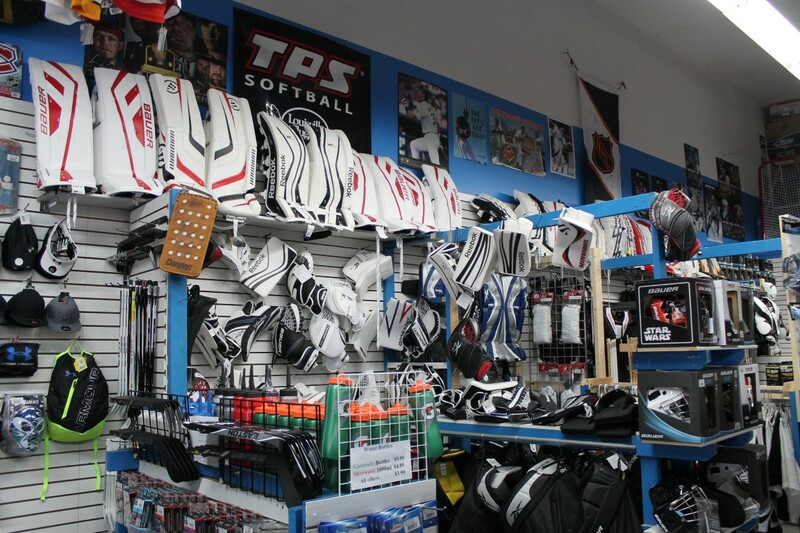 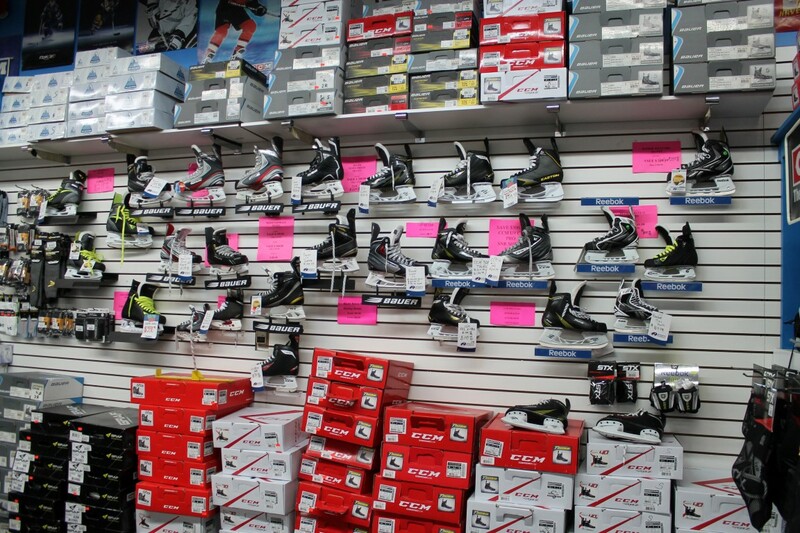 Sport Excellence provides New, Used, Trades, Consignments on all types of sporting equipment. 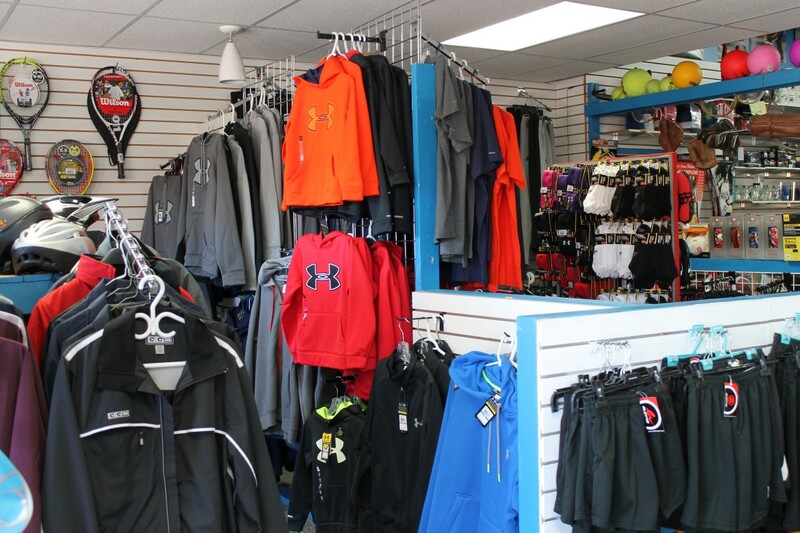 Sports Excellence Kelowna is in the Business of Sports and has been in operation for 18 years. 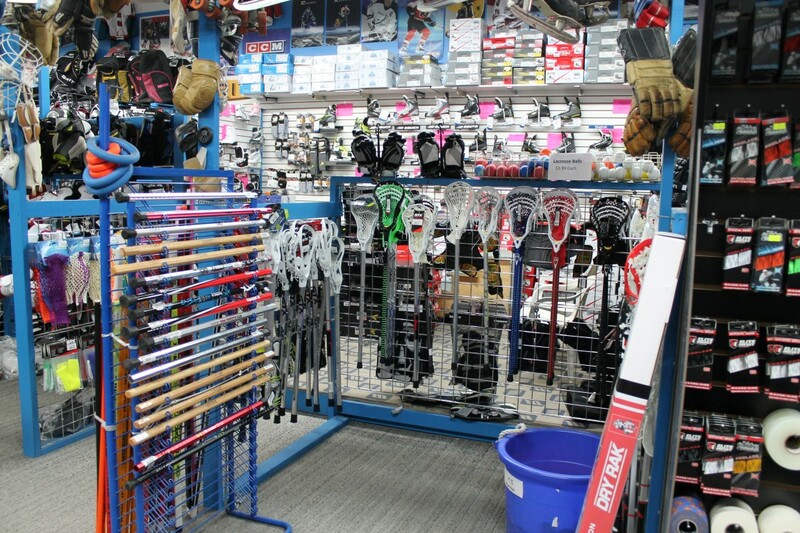 Sport Excellence provides New, Used, Trades, Consignments on all types of sporting equipment. 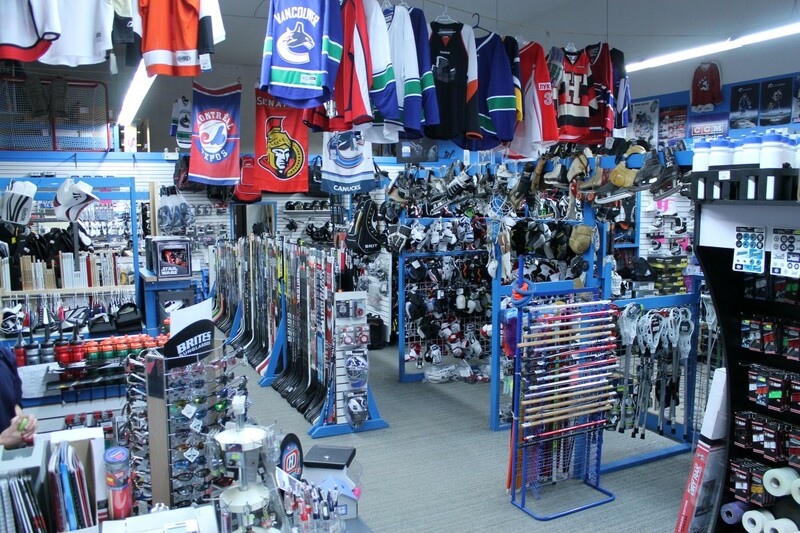 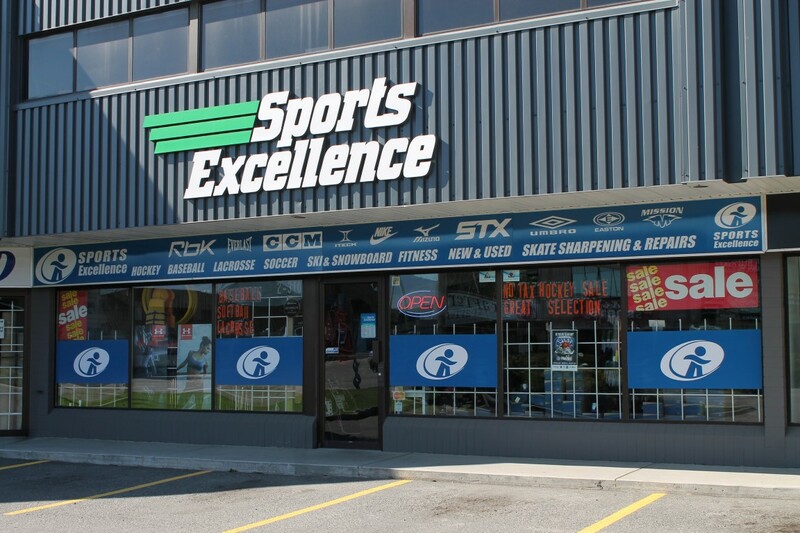 Sports Excellence Kelowna is a member of one of the largest buying groups in Canada, Sports Excellence. 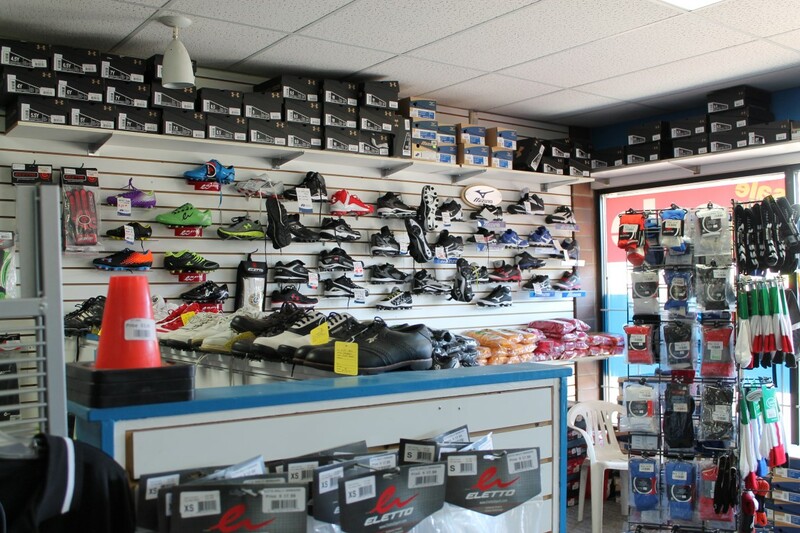 Each store is independently owned and operated with the benefit of offering chain store prices with family store service.